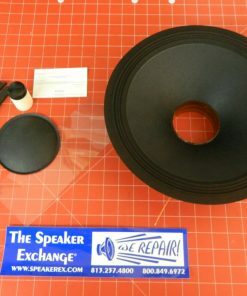 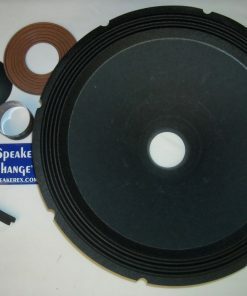 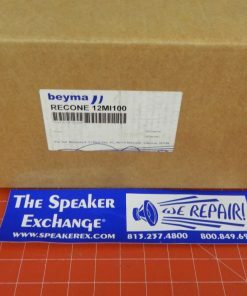 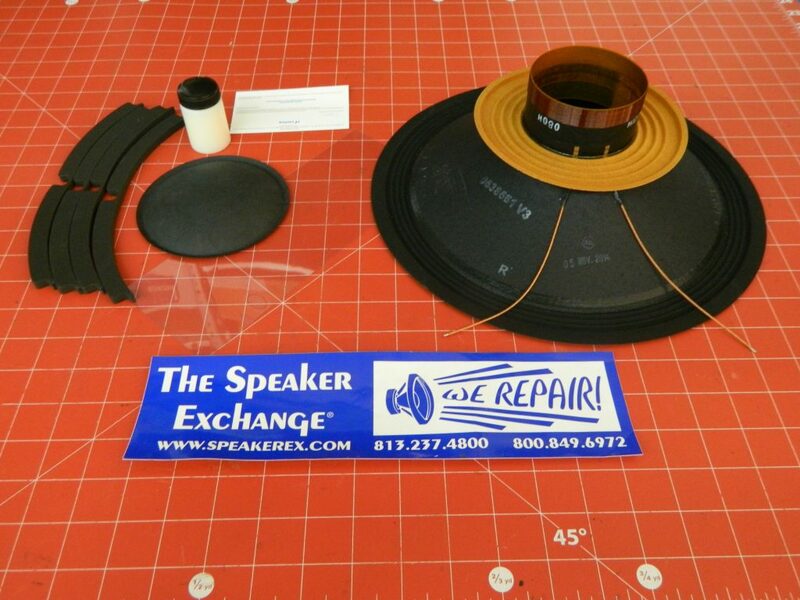 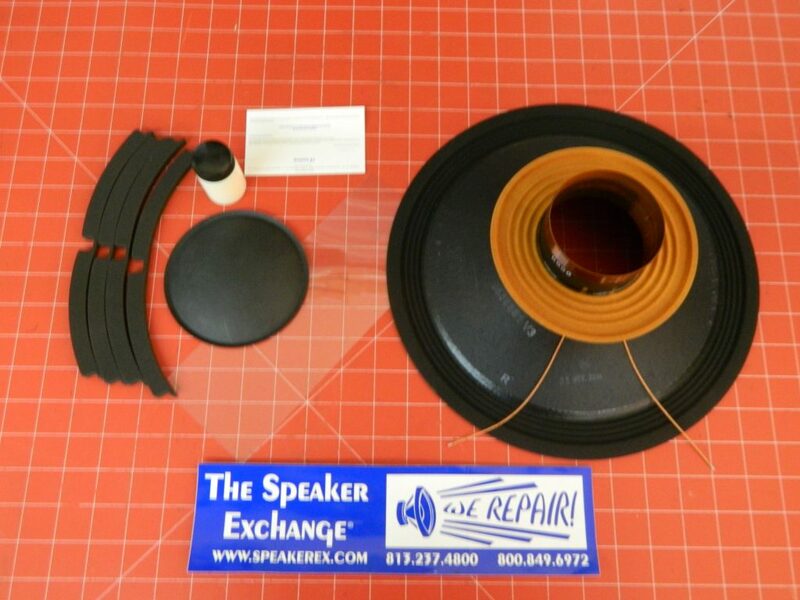 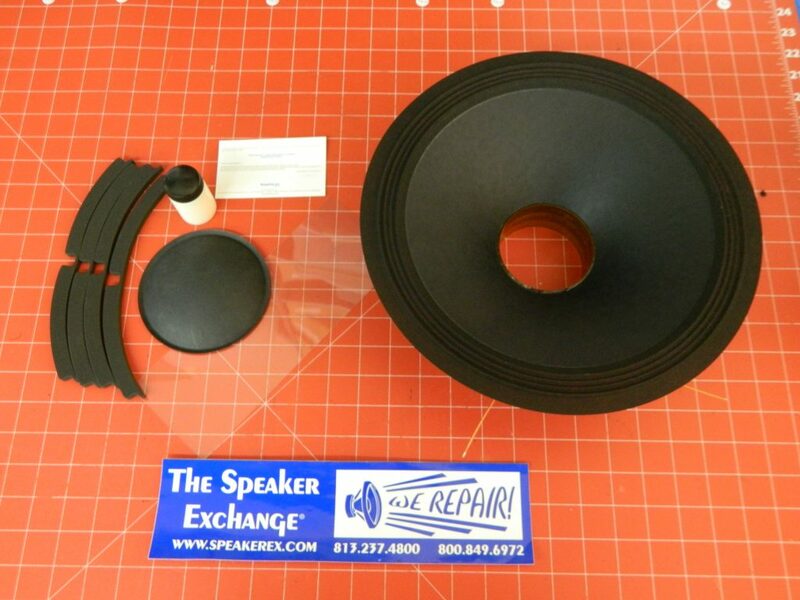 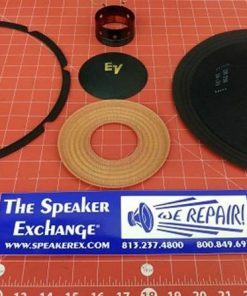 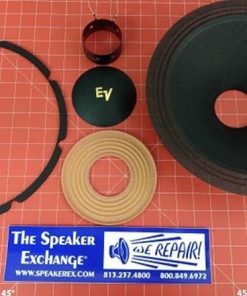 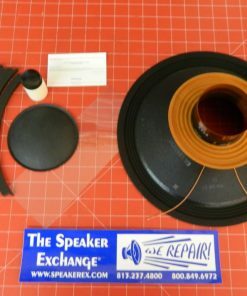 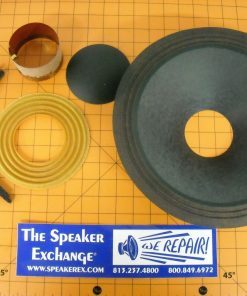 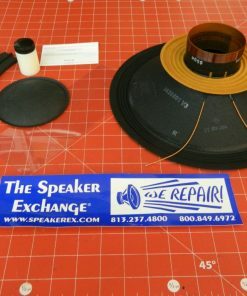 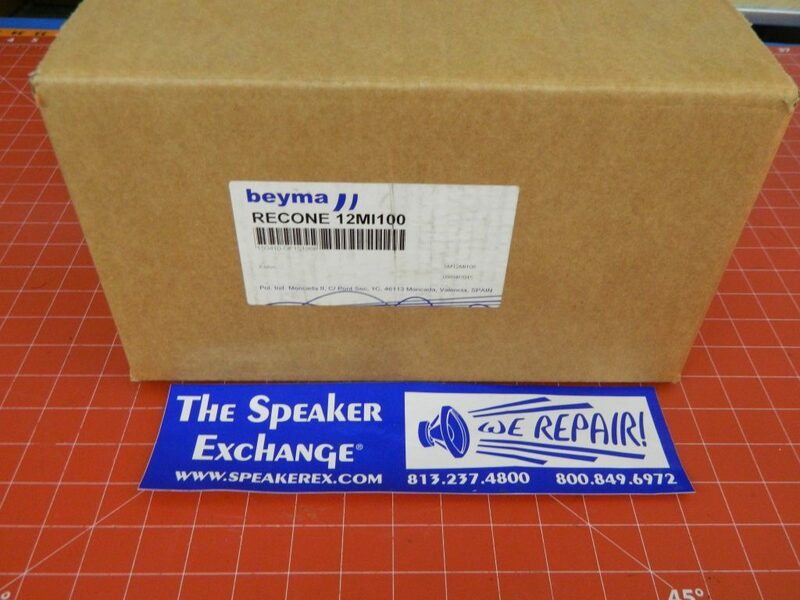 Brand New Genuine Beyma 12MI100 Recone Kit. 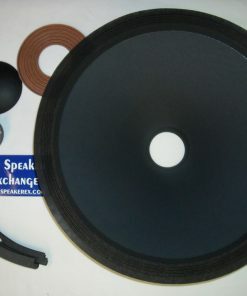 One-piece preassembled kit includes latex but contact cement will need to be purchased separately. 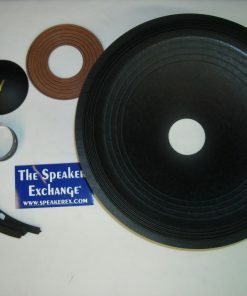 ➡ The lead time for this kit is generaly about 3-10 days.